A former Swindon College plumbing apprentice, now a local employer, has been recognised in the prestigious Centrica Top 100 Apprenticeship Employer list (compiled annually by the National Apprenticeship Service). Swindon College is celebrating the achievements of apprentices past and present ahead of the 10th anniversary of National Apprenticeship Week (6-10 March), and this news comes just at the right time for the local education provider. 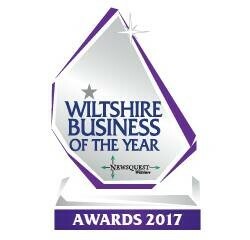 Wiltshire-based plumbing and heating company ‘CentraHeat’ was set up by Managing Director and former Swindon College apprentice Lee Flanagan in 2011. Since then the business has continued to go from strength to strength, with Lee choosing to employ apprentices through his former college to support this growth. Swindon College Apprenticeship Training Co-ordinator Clare Popkin is thrilled to see that the programme has worked so well for Lee and his team. 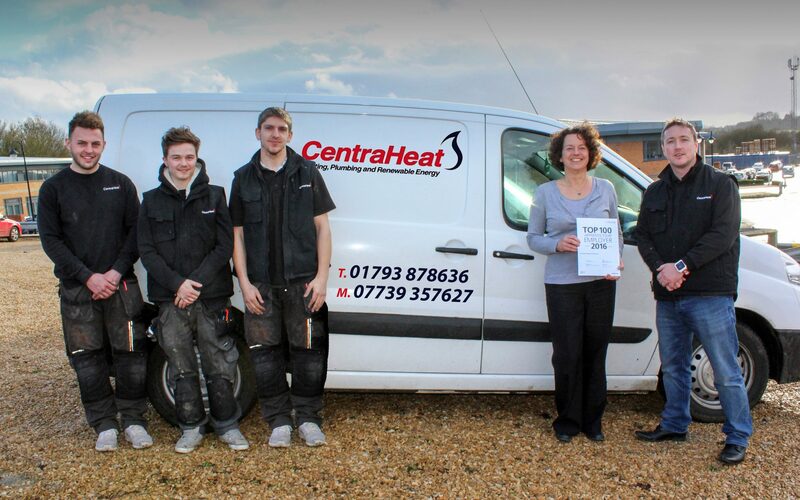 CentraHeat will join the College’s Apprenticeship Team on Monday (6 March) as they launch a week-long programme of activities to promote the 30+ apprenticeships available at Swindon College, with a dedicated apprenticeships open evening taking place on Thursday 9 March between 4-7pm. For more information about apprenticeships at Swindon College call (01793) 498208, email apprenticeships@swindon.ac.uk or visit swindon.ac.uk.